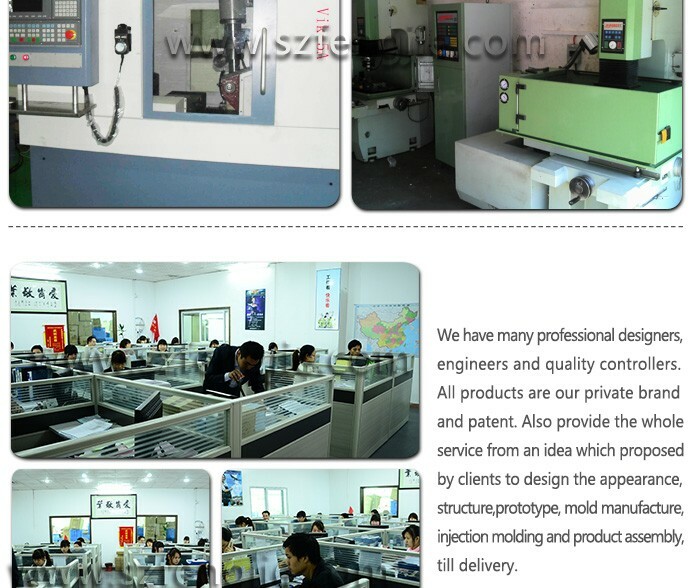 * Imported motor and engineering plastics ------ ensure long service life. 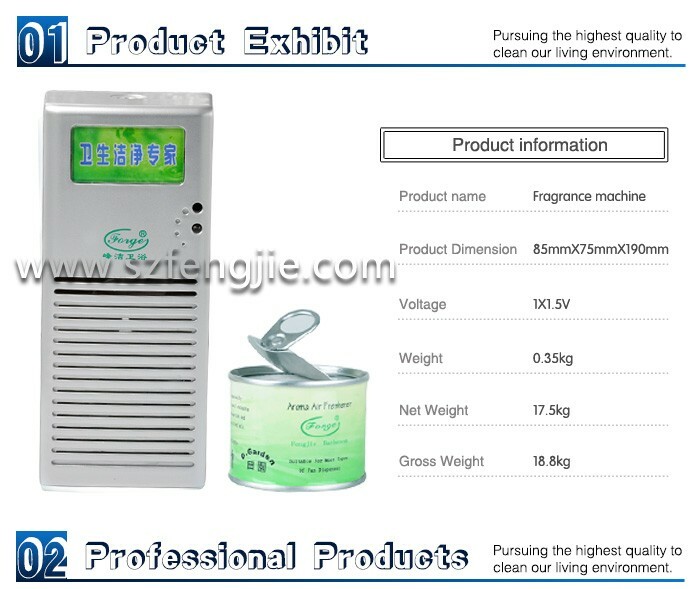 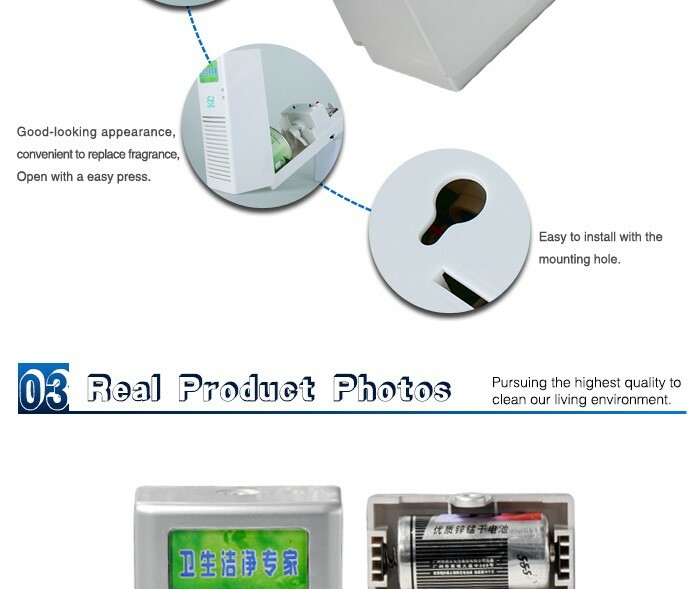 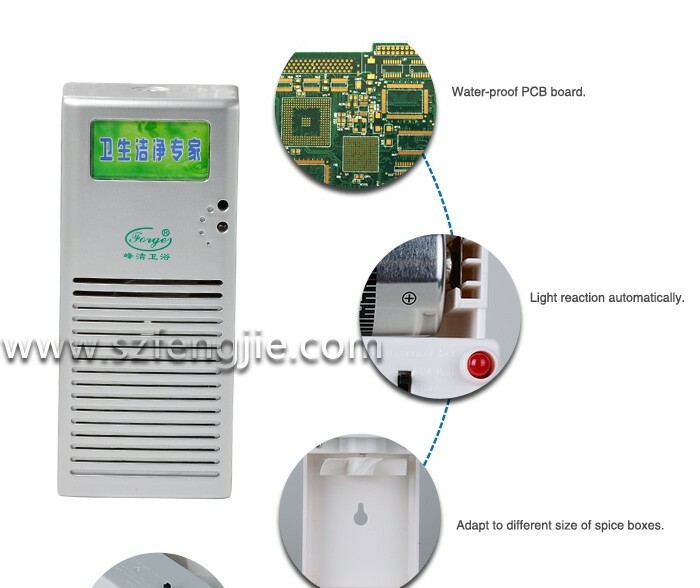 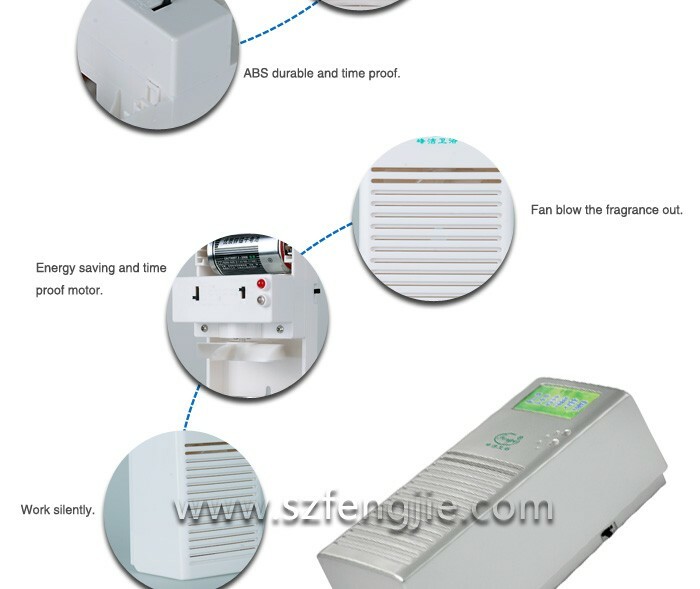 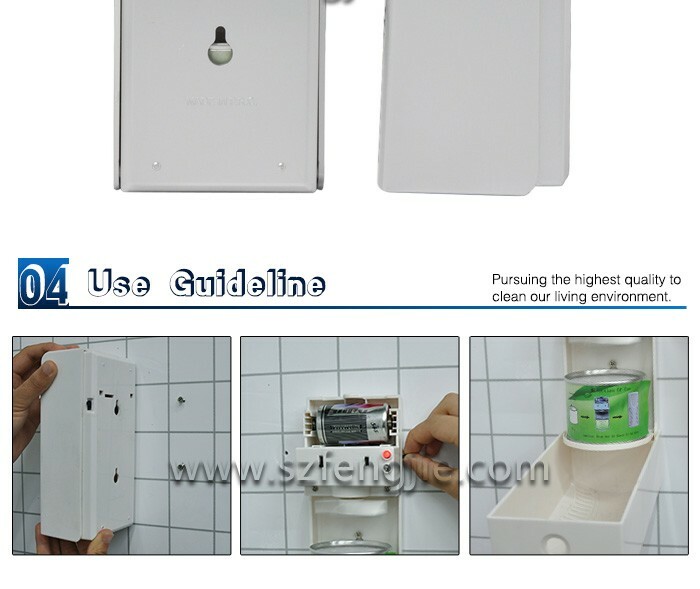 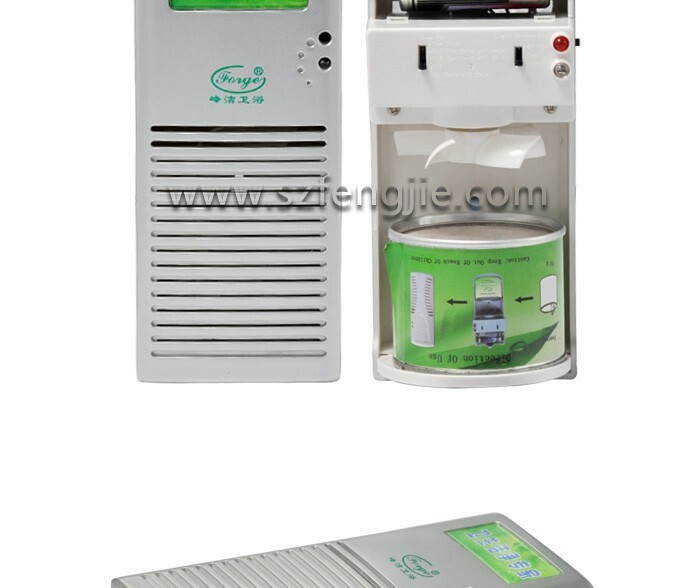 * Automatic power-saving chip ------ ensure energy saving. 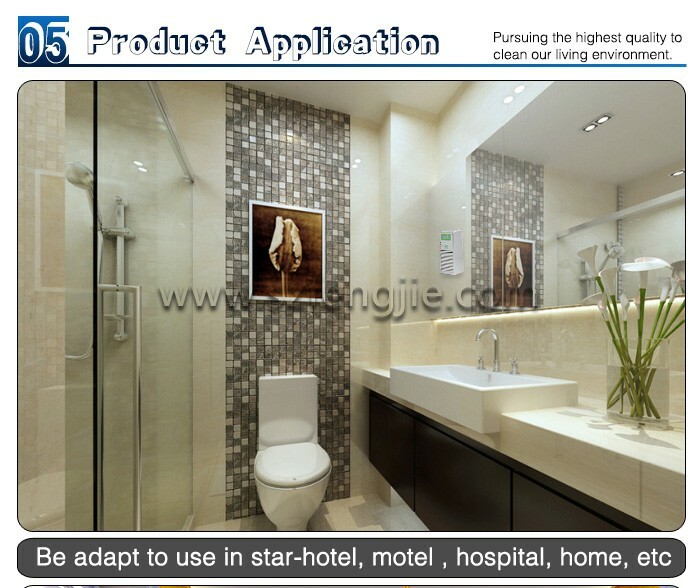 Air port, wharf, convention center, guesthouse, hotel, chamber, leisure center, building, hospital, school and so on. 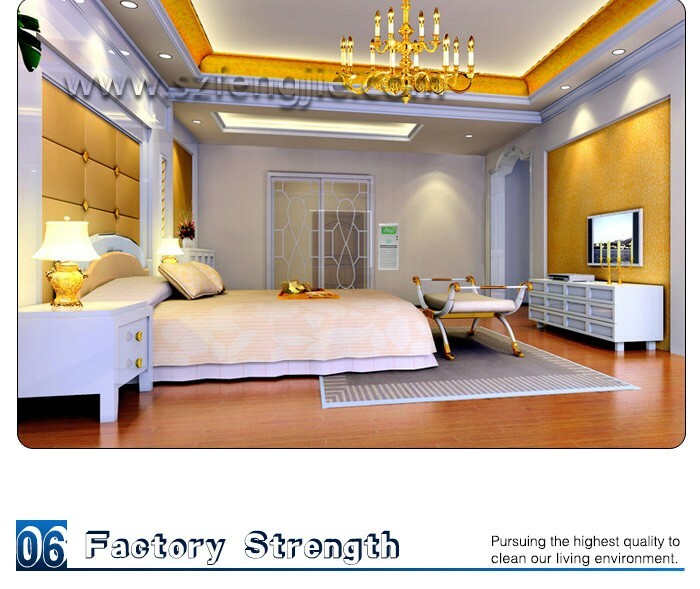 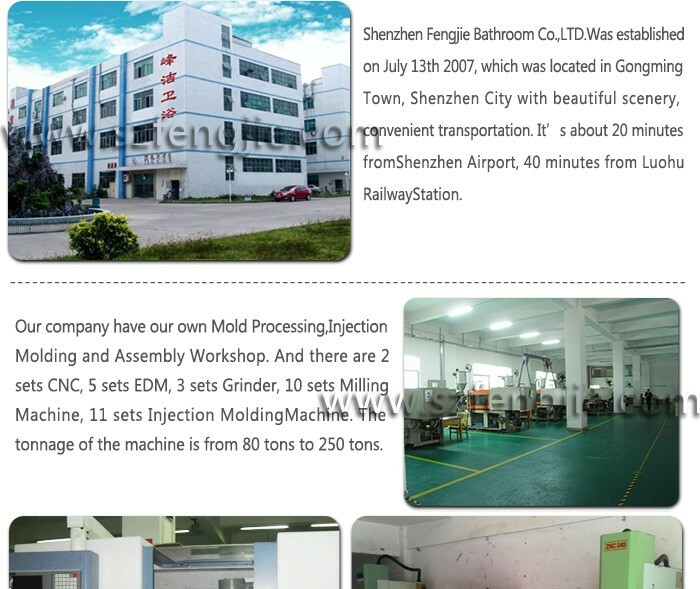 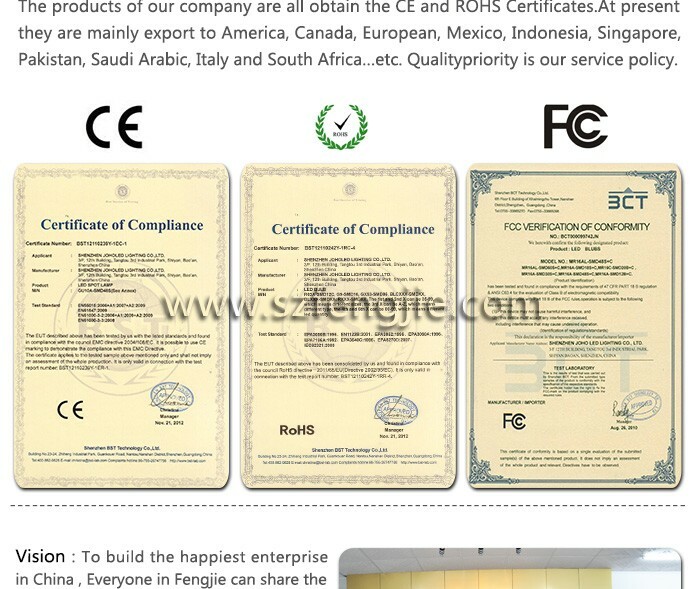 Shenzhen Fengjie Bathroom Co. Ltd was established in 2007. 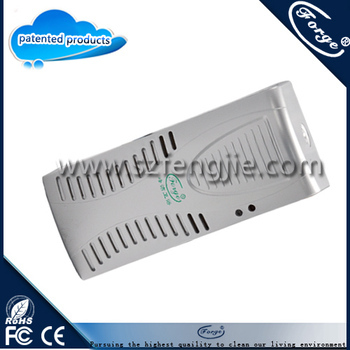 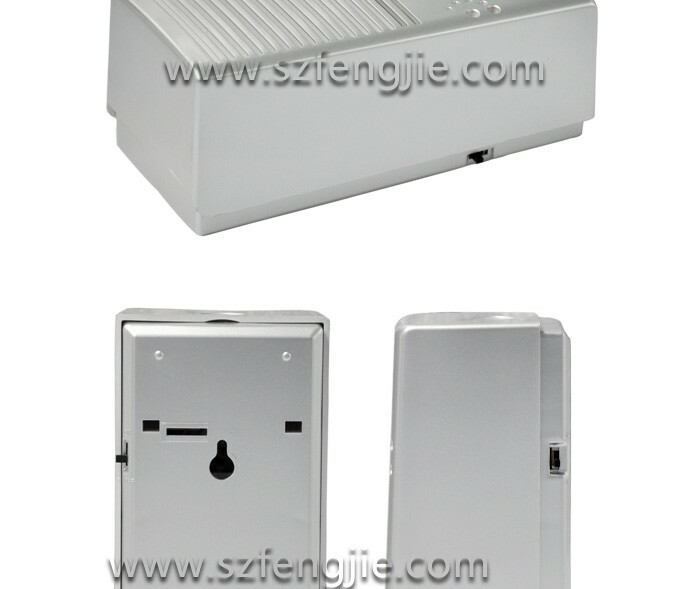 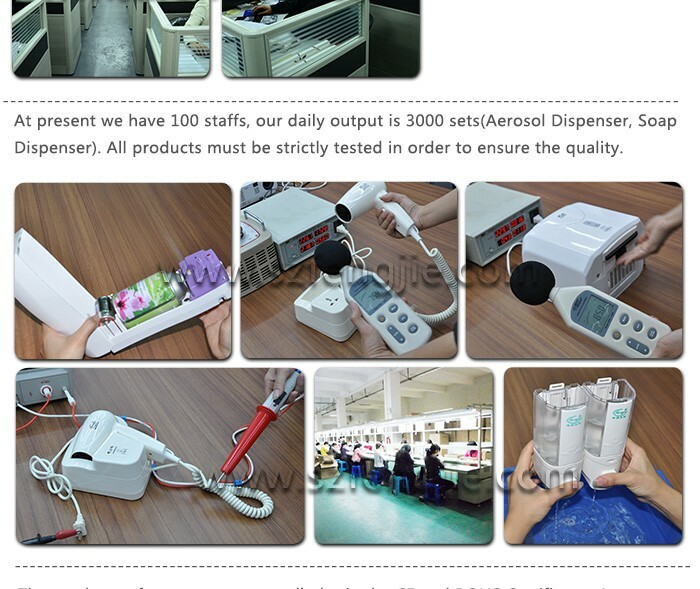 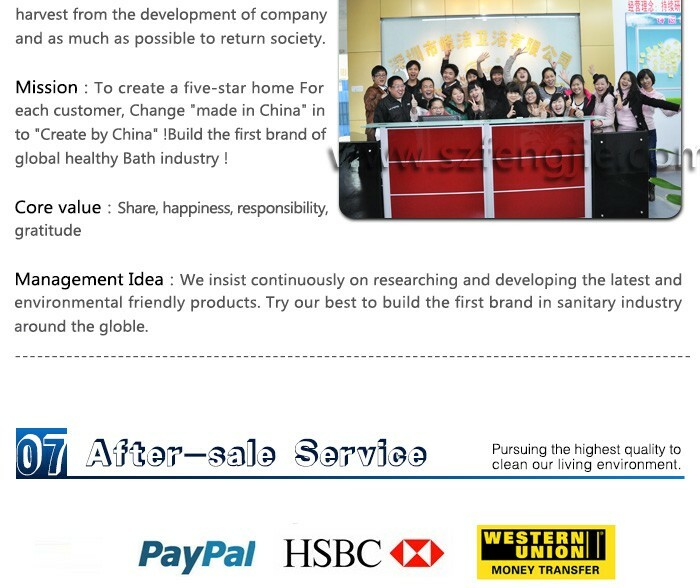 And it specialized in Soap Dispenser, Aerosol Dispenser, Paper Dispenser, Hand Dryer, Hair Dryer and so on.